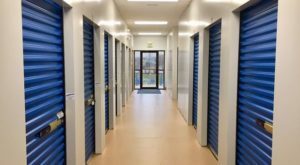 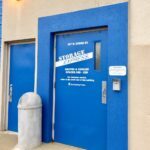 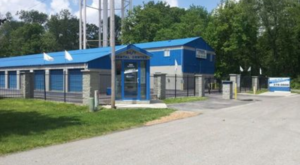 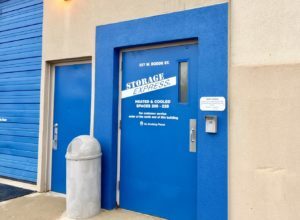 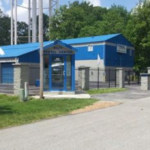 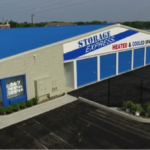 Columbus, Indiana is regularly on the list of the safest cities in America, and Storage Express is your safest bet when it comes to your public storage needs. 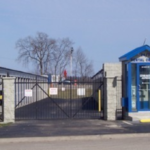 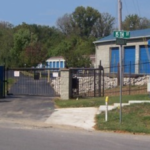 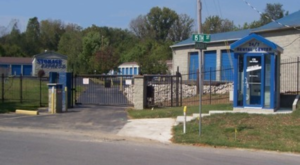 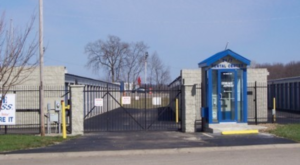 We offer the best protection including personalized gate code access and 24-hour video recording. 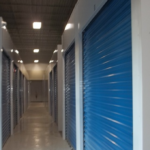 For added security, individual unit insurance is available. 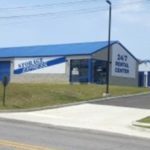 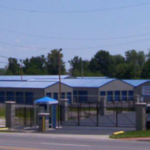 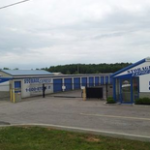 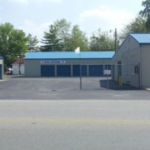 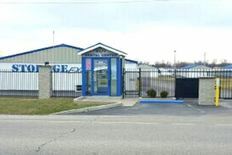 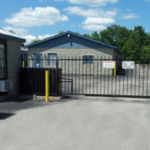 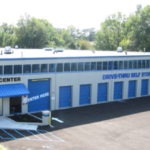 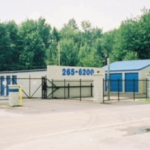 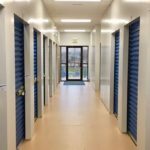 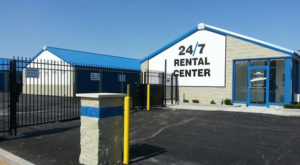 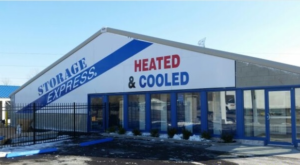 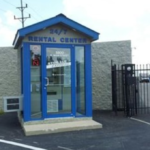 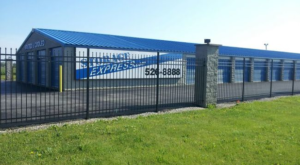 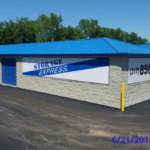 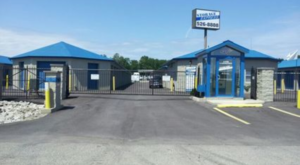 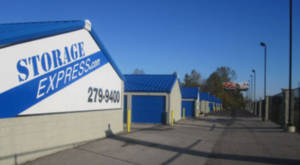 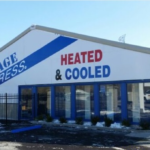 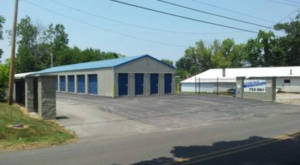 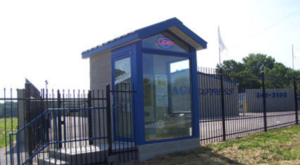 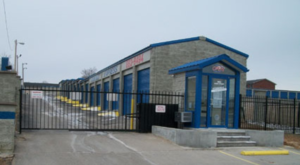 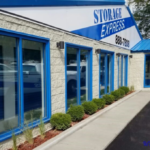 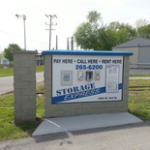 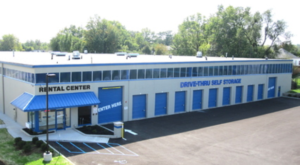 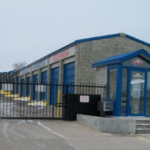 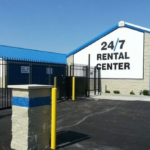 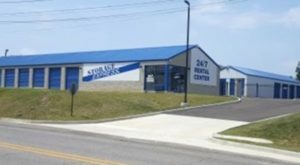 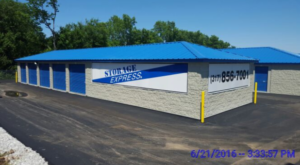 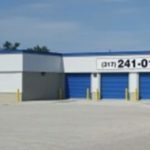 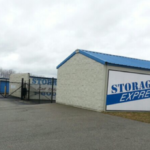 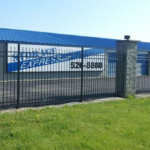 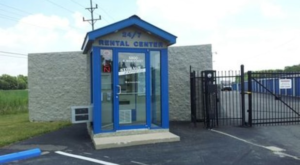 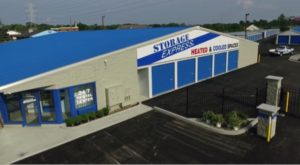 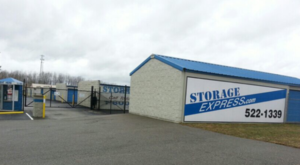 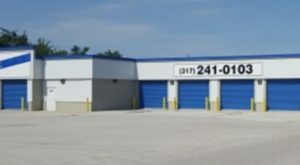 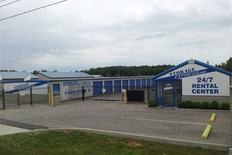 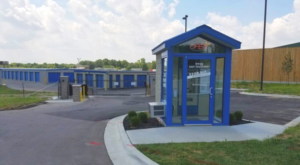 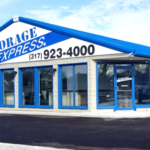 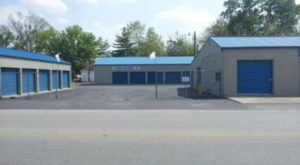 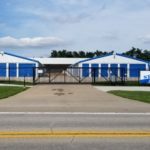 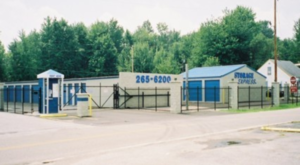 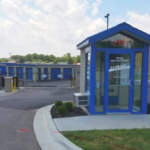 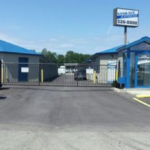 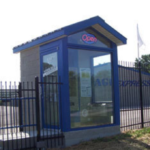 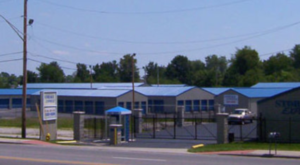 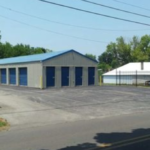 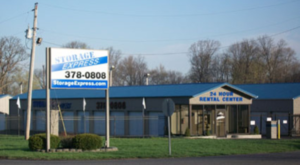 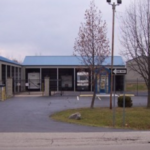 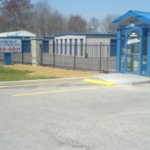 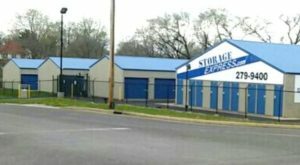 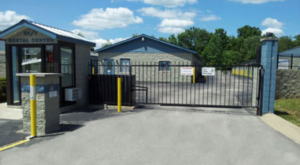 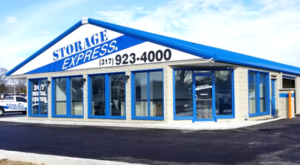 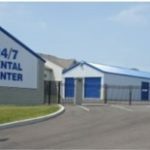 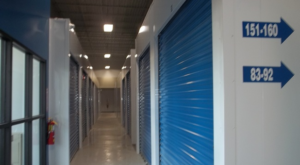 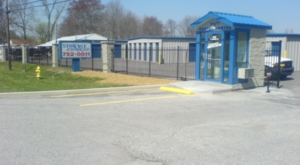 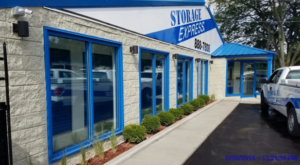 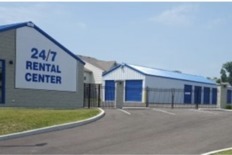 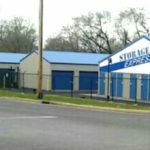 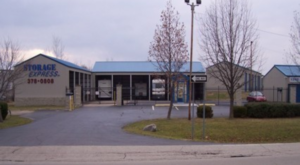 Storage Express has four facilities conveniently located throughout Columbus. 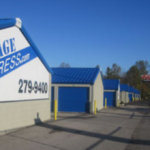 We also have three locations in the nearby area of Edinburgh, two in Seymour, and one in Franklin. 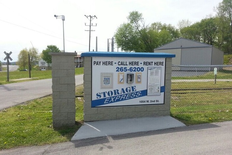 Stop by a facility near you or give us a call. 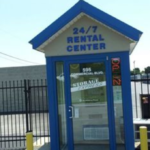 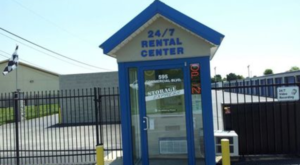 We’re available 24 hours a day, 7 days a week.